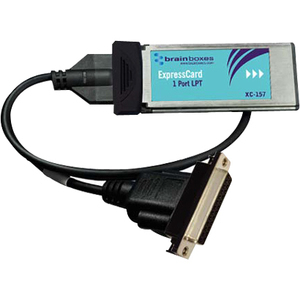 ExpressCard providing one Printer port. 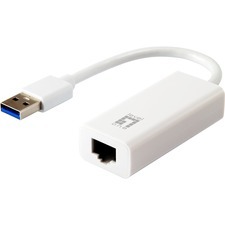 Where absolute compatibility with classic desktop LPT parallel printer ports is a necessity. Guaranteed low latency, memory mapped, no compromise high performance interface. Drivers for Windows 32 bit and 64 bit Operating Systems including Windows XP, Server 2003, Vista, Server 2008 and Windows 7.This high performance range utilizing PCIe native drivers. Excellent method of adding extra parallel ports to your laptop.